Mary Alice Chambers has been a clarinetist with the LR Winds since fall 2010. 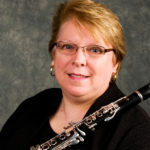 She has performed with the Conway Community Band, the Conway Symphony Orchestra, the Hot Springs Concert Band, the UALR Community Orchestra and Band, as well as the North Little Community Band. When she lived in Maryland, Chambers served as principal clarinetist in the Susquehanna Symphony Orchestra. For fifteen years she was a member of the 106th Army National Guard Band in which she played piano as well as clarinet. 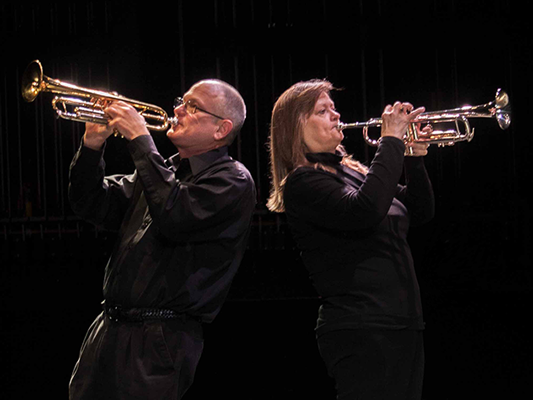 Chambers started the band and choir program at the Arkansas School for Mathematics, Sciences, and the Arts (ASMSA) and has been the school’s adjunct band director for over 20 years. In addition, she has taught band at Bauxite High School, Hall High School, and Centerpoint High School in Arkansas as well as beginning strings at Washington Middle School in Honolulu, Hawaii. Chambers holds a BME from Ouachita Baptist University and an MME from UCA. She studied clarinet with Ralph Rauch and Steve Pederson.